Home / Archive by category "Ecommerce Application Development"
These simple words of wisdom are quite enough to set the tone for your E-Commerce venture. As a matter of fact, being on the internet is not quite enough; the virtual world is pretty much like the real world, you could be anywhere and no one might ever find you. So, the idea is to be where you can be seen and to make sure that people adore you when they see you. The internet of things is not an affair of the millennial crowd. 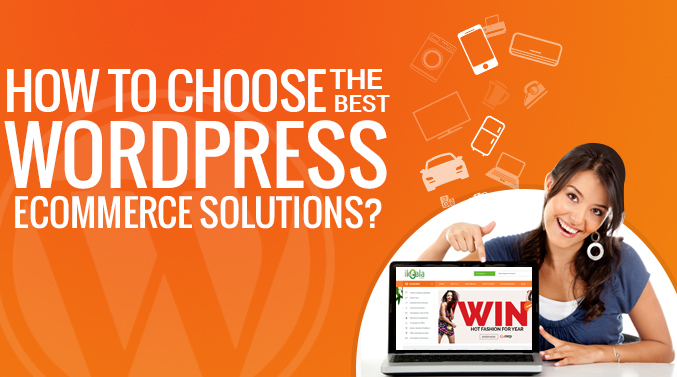 Yes, your business might not cater to the Gen Y but that doesn’t mean that you should not have an ecommerce website. Even if you are running successful offline retail units, the situation may soon implore that you move online because the consumers are becoming more comfortable shopping online day-by-day and you do not want to disappoint them. 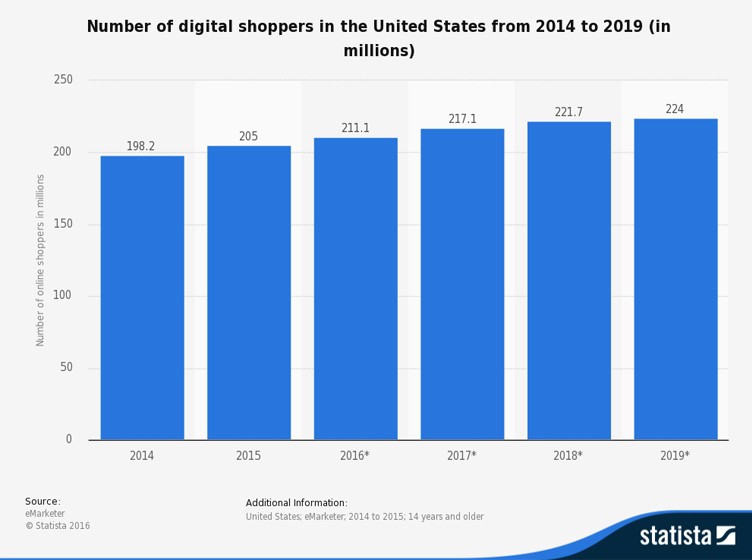 With 191.1 million US online buyers, now is the right time that you invest in an e-commerce store and be a part of an ever-growing industry, which is expected to hit $491.5 billion by 2018 in the US itself. Whopping, no?! But all of your dreams can be crushed to trash with the wrong web design of your e-commerce store. With the fast forwarding pace of web design industry, the need of having a visually appealing website has become an indispensable necessary especially if you own an eCommerce store. As technology is evolving with every passing day, the growth of eCommerce has skyrocketed with thousands of online stores competing with each other. Being the owner of an online retail store, you must be tracking new ways to keep your business’s growth on high levels; however the most important factor that contributes significantly in drawing major traffic to an eCommerce site is its design. If your site does not exhibit professionalism in its design, it might not be able to attract the attention of online buyers. MagentoGo is already discontinued and if you are among those website owners who are still on Magento Go platform or looking to migrate to some other platforms, there are various good alternatives available, but the choice completely depends on your own set of requirements and preferences. 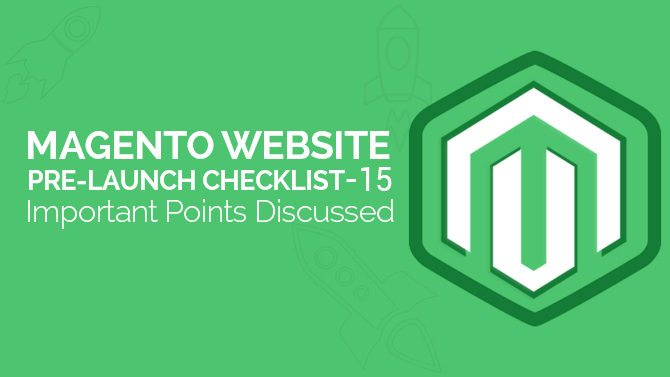 However, before moving on with the migration of Magento Go website to other better alternatives, it is necessary to evaluate the drawbacks that have caused its failure among its clients. 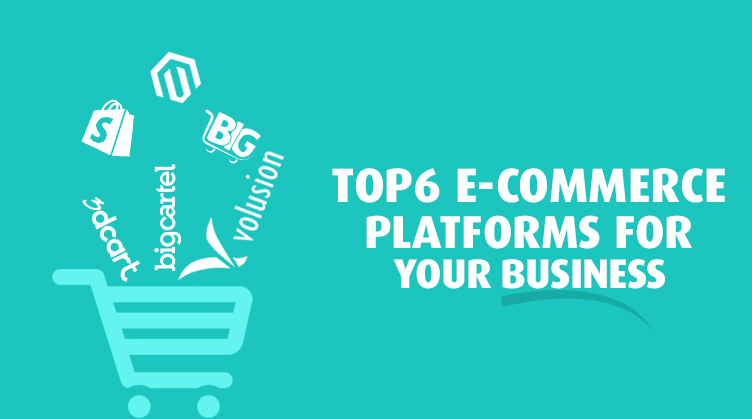 As per industry facts, there are more than 1, 50,000 Magento stores across the globe and this trendy ecommerce platform is being used by start-ups to well establish brands like Samsung. With its rich features, Magento has become the preferred ecommerce solution for majority of online store owners, however for a successful and feature rich ecommerce application, the default community version of Magento should be updated with popular add-ons.